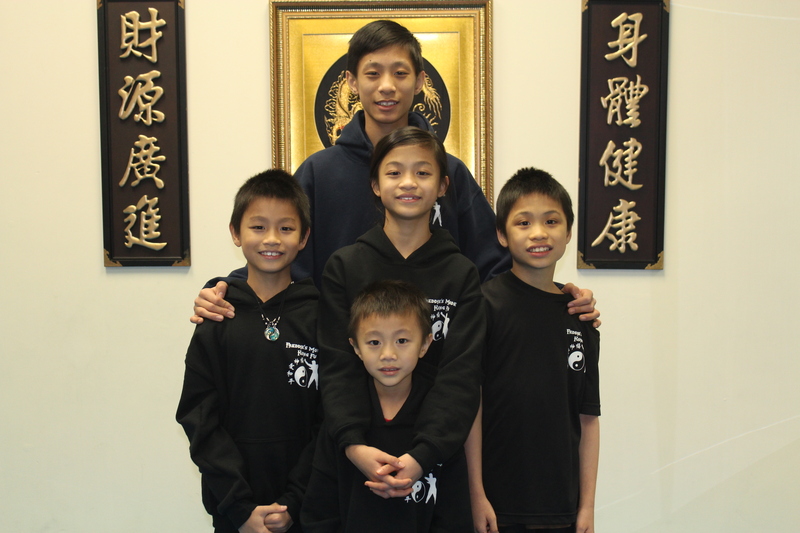 Freddie's Modern Kung Fu teaches Fitness, Martial Arts, and Meditation as a Way of Life. Focuses on strength, endurance, and flexibility. Total body fitness development. Focuses on awareness and being in the present moment.